Honor is a brand we are very familiar with now. And the Honor 10 is one of the bestsellers among Honor devices. When I bought the Honor 10, I found some highlights that are worth commending, especially considering the price (Rs.24999 on honor India store) compared with other flagships. I definitely enjoy my trip on the honor 10. First of all, take a look at its overall design. It owns a glass back with aluminum frame. The bold, new, shimmering rear panel is the main reason people like its design. Indeed, both the Phantom Blue and Midnight Black variants are very compelling and stylish. And the Honor 10‘s measurement is 149.6 x 71.2 x 7.7mm and weight is 153g. For most people, the ideal weight of a phone is between 140g and 170g. The 153g is right for me. As you can guess, it isn’t very big but it is perfect for a one-handed grip. In fact, this is also good enough for me. I checked the specs and found the Honor 10 sported a 5.84-inch with 1080 x 2280 pixels. 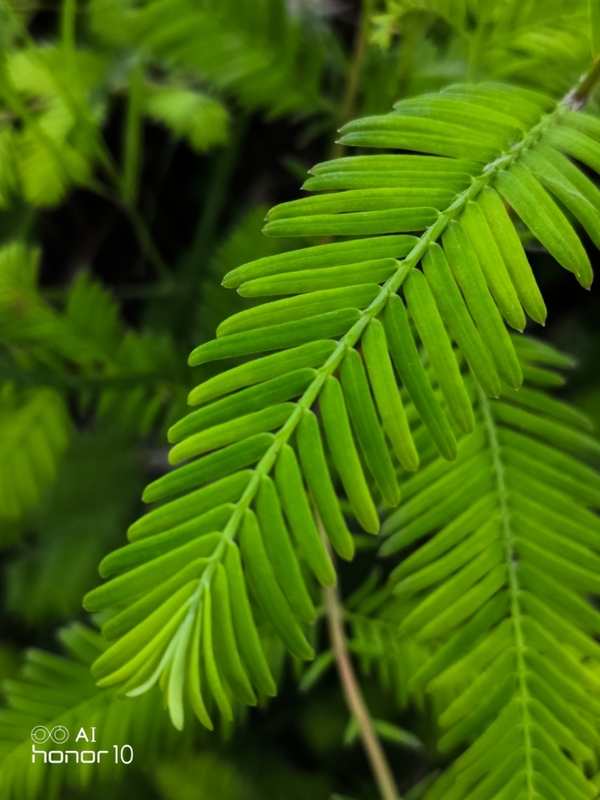 The Honor 10’s camera is really strong and impressive. It comes with 24MP B/W +16MP RGB (f/1.8) new dual AI camera which is the biggest change this year. Even the front camera (24MP + f/2.0), it also uses the AI camera. With such a camera set-up, it does generally produce better images with far richer colors and a greater dynamic range. I believe that the following picture can well show its picture quality. I am Bokeh fans. The wide Aperture mode is the one I used most often. Some little details are equally admirable. For example, it has a great integrated fingerprint scanner. Its ultrasonic fingerprint technology can realize unlocking with a wet fingerprint, and it’s fast and accurate enough. What’s more, its chipset must be mentioned. 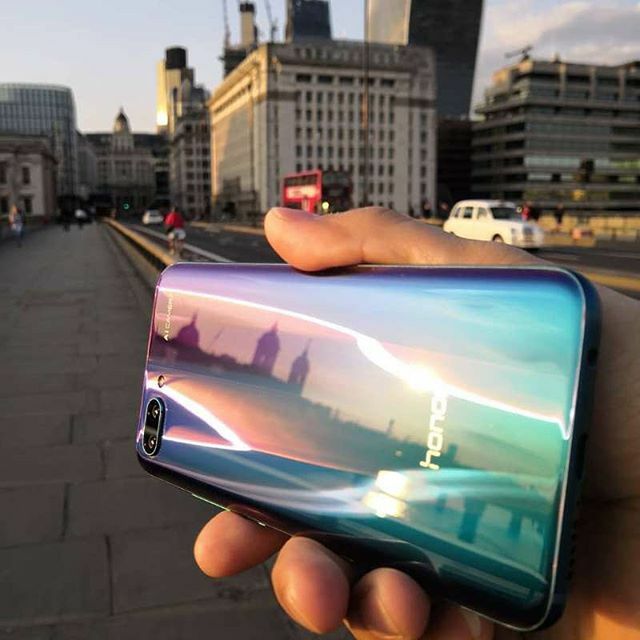 The Honor 10 shares a lot of specs and features with the Huawei P20. The HiSilicon Kirin 970, for example. I feel it is very smooth to use. It didn’t fail to live up to my expectations at all. There are some voices against it on its average battery life. But in my experience, if you just turn on Battery Saver, the battery of Honor 10 can last one day even more. And other people think it doesn’t support the microSD slot is inconvenient, but the Honor 10’s 128GB of storage with 4GB RAM can be enough for our daily use. In brief, Honor 10, my new bro, is very value for money.